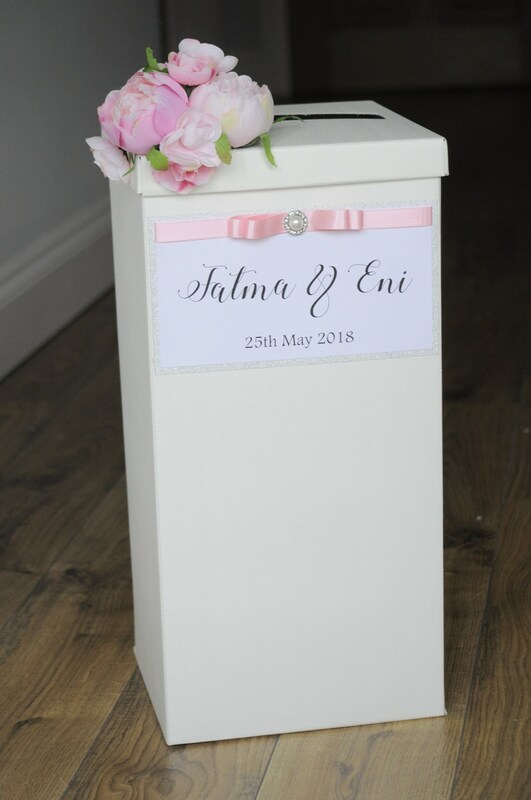 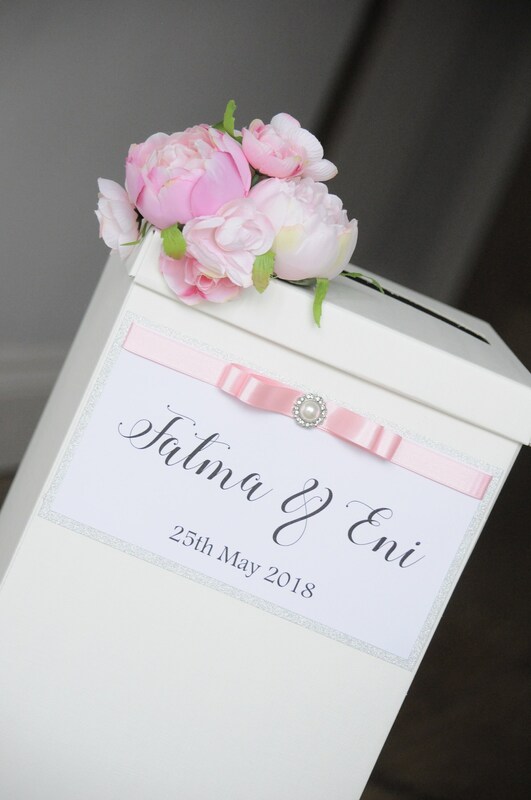 These stunning handmade wedding post box is perfect for any wedding, so unique and personalized to your choice. 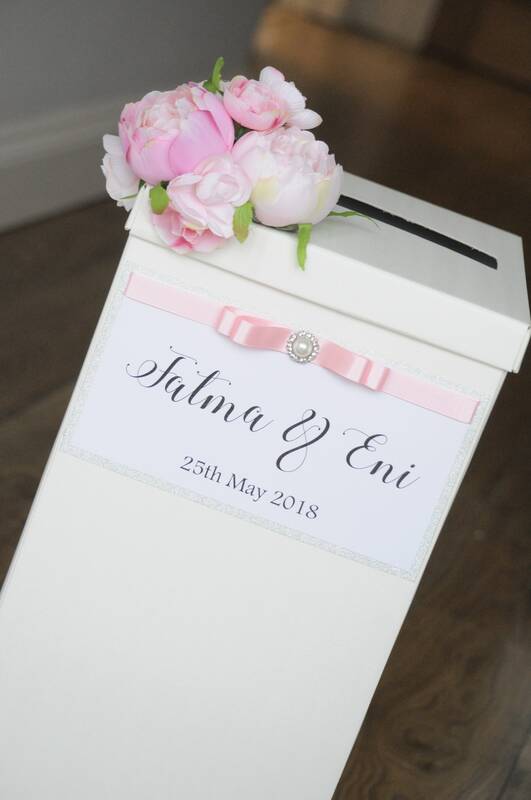 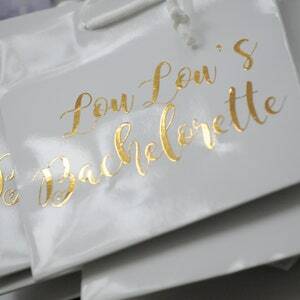 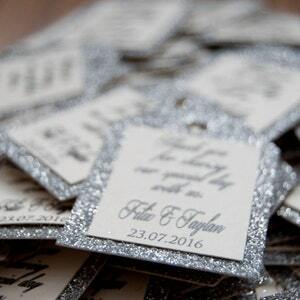 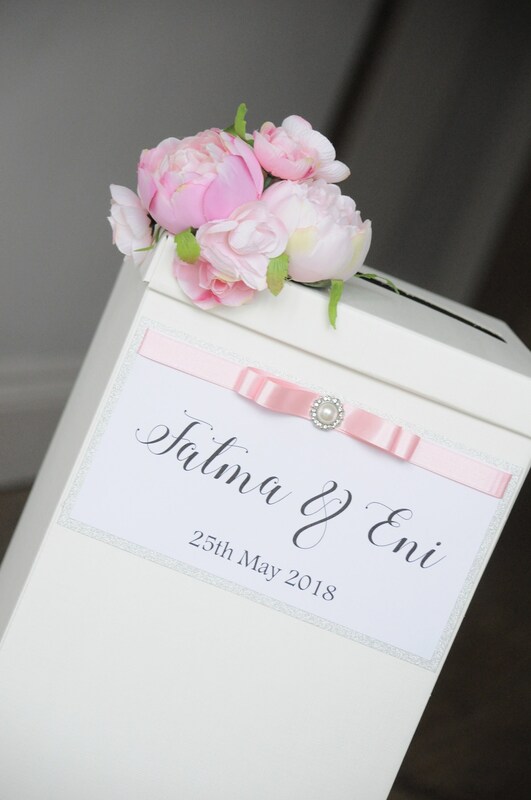 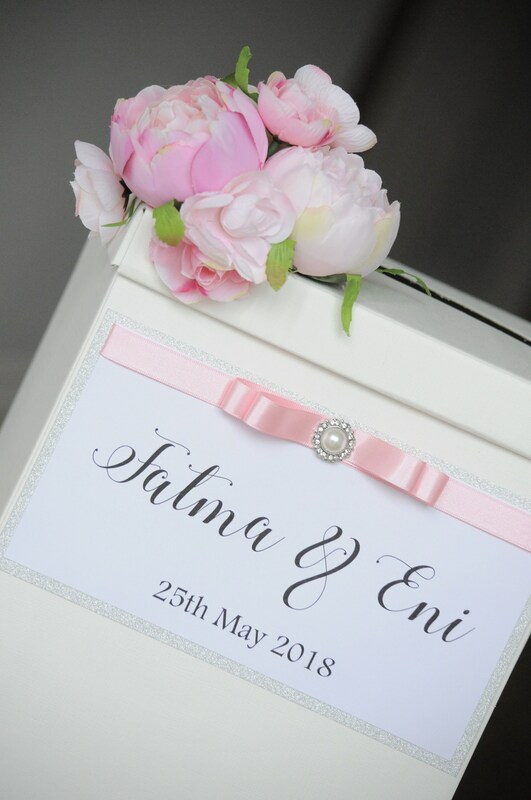 Each wedding post box is finished off with ivory/cream lace lid, with couples printed name and date topped with lace, ribbon & two cream mulberry flowers. 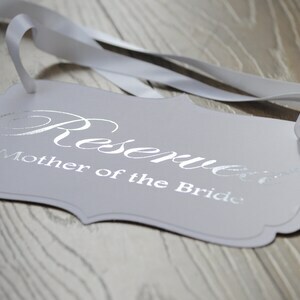 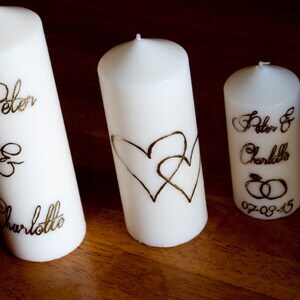 It's made with high quality card, all the information is printed on high quality card. 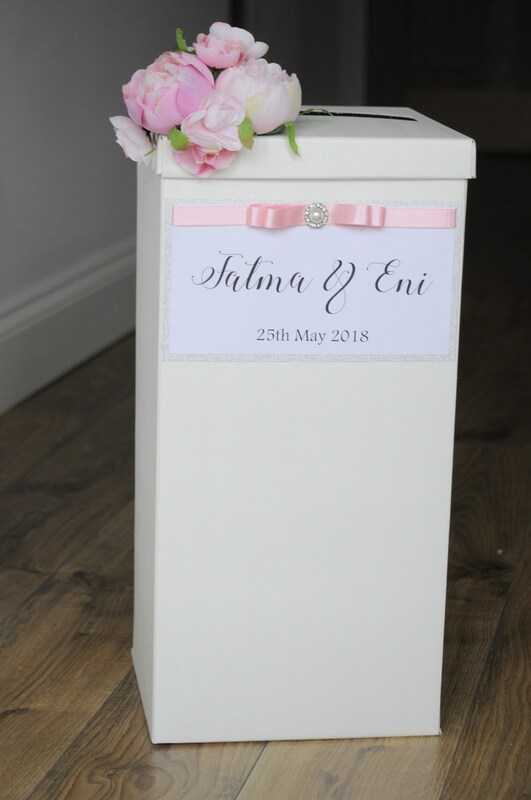 The post box is ivory, white is available upon request. 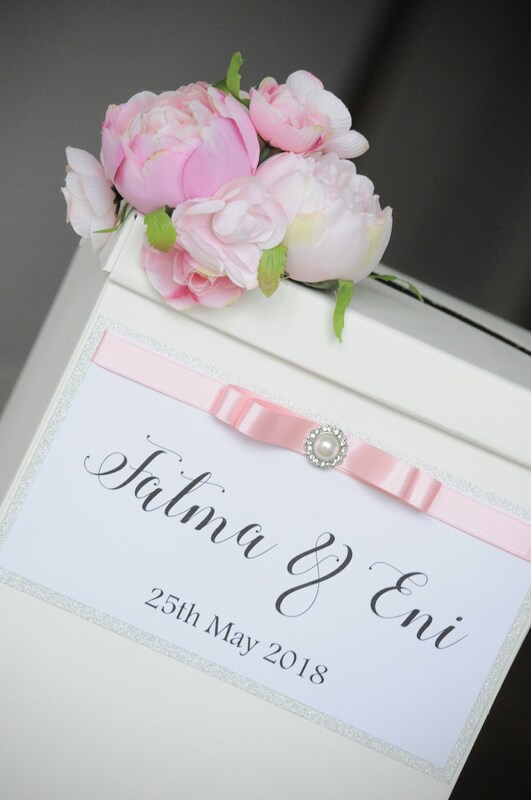 The box itself will come flat packed but the lid will be pre made with lace.